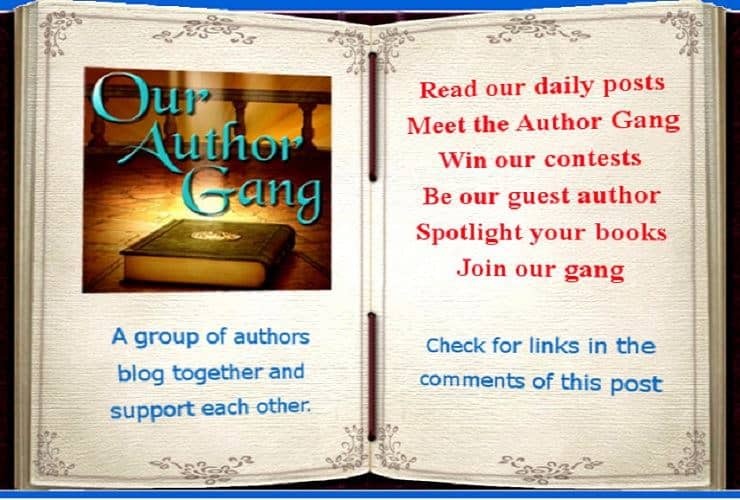 A Small Gang of Authors is also a good example for people who may want to do similar promotional activities. Not only do we strive to help writers, especially those just starting out, our goal is to attract more readers to our books—and to your books, too. This is why we invite authors to be guests on our blogsite, to write about themselves and their books, their own experiences in the world of words and publishing, or whatever topic they wish to discuss. You can also have your Book in the Spotlight, right there on our blogsite page. We offer interesting blog posts every day of the week. And keep in mind: this is another avenue for promo and publicity. The more blogs we post from members and guests, the more viewers we’ll attract. The larger our viewership grows, the more readers we introduce to our books—and to yours, as well. 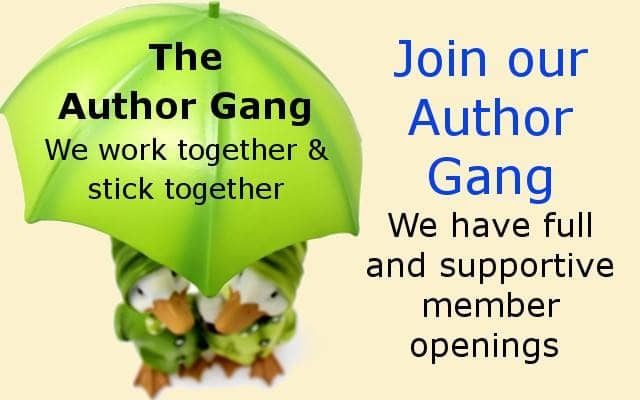 Our members include authors who write in almost every genre you can think of: Heroic Fantasy, Sword and Sorcery, Science Fiction, Space Opera, Sword and Planet, Urban Fantasy, Paranormal Thrillers, Horror, Romance, Suspense, Young Adult, Poetry, Non-Fiction, and Children’s Books. We feature a wide variety of articles written by a diverse set of authors. Blog topics include: advice to writers, helpful suggestions, articles about famous writers, women in science fiction, lot-outlining and story planning, mythology and folklore, new book releases, audio books, video book trailers, navigating through the technology of our computer age, writing for the movies, and even some character interviews. We also like to make our blogsite entertaining with original poems, flash fiction, jokes and humorous stories, personal anecdotes and animal tales, and even some handy, helpful household tips. Some articles are one-offs, many are multi-part features, and others are an ongoing series. We’ve even held contests and Best Book Cover Awards — open to anyone who wished to participate. Each week we feature a different Guest Author, too. Our guests and our members write about enough subjects to keep the blog interesting, and we’ll showcase any book in almost any genre, except for erotica. Our blogsite is truly lovely to behold, with photos and Gifs on the left and right sidebars, and even more images that accompany each article. On our Home page you’ll find useful links for authors and readers, and links to Golden Box Books Publishing Services. This was all designed, set-up and maintained by Erika M Szabo, who also puts together the Golden Box Books’ monthly, online magazine that is another avenue for authors to promote themselves and their books. The magazine features book covers, excerpts and synopses of novels, new releases, and so much more. The blogsite isn’t just about my fellow members and me — it’s about each and every writer out there in Storyland. It wasn’t created just for us — it was created for other authors, too, as well as for anyone who loves books. Remember, it’s all about exposure — gaining a wider and ever-growing audience for our books. And as our viewership keeps growing, we keep gaining ground. We see the results, and our blogsite is working for us. 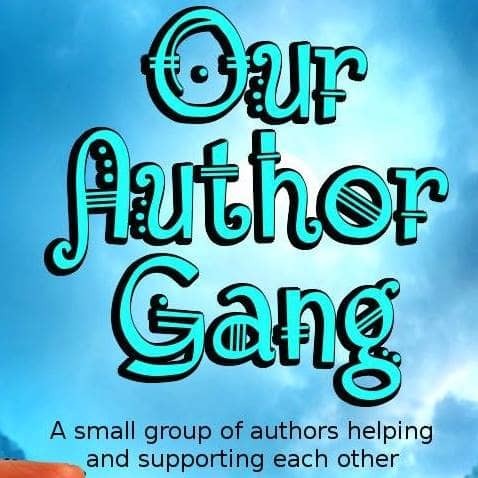 So to all of you who write, to all of you who read, and to all of you who do both… please check out A Small Gang of Authors. Take a look around, read some of the current and archived blogs, and please… feel free to contact us through the website if you wish to become a member or a Guest Author. You’re all invited! Here is a sample of some of the articles writers (and even readers) might find helpful. Joe Bonadonna’s last article for Black Gate was Into the 80s: A Look at Some of the Fantasy and Sword & Sorcery films of the Decade. The word “gang” certainly has a negative connotation in these times. John O’Neil — this looks fantastic! I thank you and the other members of our Author Gang thank you for allowing us to have this article featured on Black Gate’s page. I know what you mean. But in this context, I think it works well. Besides, if writers can’t reclaim words, then who can? John O’Neill — thank you. And a good point you make, too. I think it’s somewhat amusing: a Gang of women authors, and I’m the only male!